Muse Games tells their plans for their just launched Kickstarter to make Adventure Mode a reality. 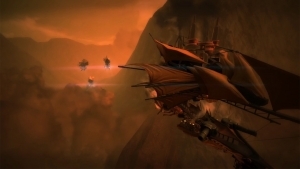 Guns of Icarus Alliance is on the way to Playstation 4, bringing with it gorgeous steampunk airships and competitive battles among the clouds. 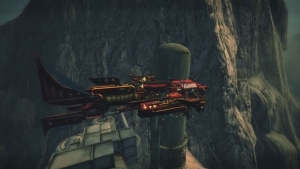 A new map for Guns of Icarus: Alliance comes in the form of Blockade. The Sunken Reach awaits, and Commander Damos is here to give you the scoop. Guns of Icarus Alliance has arrived at last, featuring multiple factions and true co-op gameplay!